BROKERAGE BOAT! 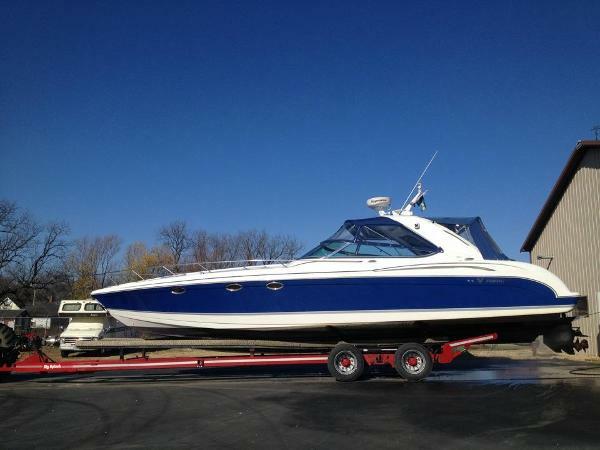 Fun, Fast and full of style, this Formula 400 Super Sport is sure to impress! 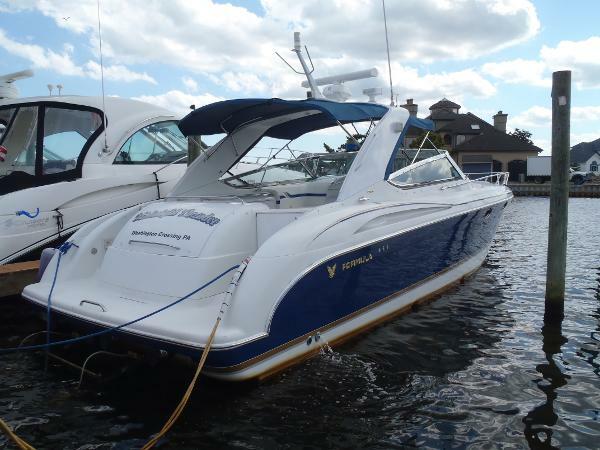 As a High Performance Luxury Sport Boat with Over Night Capabilities this boats hits a sweet spot for captains and crew alike! With it's day boat cockpit layout matched with a very open cabin boasting 6 foot headroom, Air Conditioning/Heat, Full Galley, Private Head, Full Size Master Aft Stateroom, Generator & Large Convertible Dinette the Overnight Capabilities become quite comfortable in a high performance boat of this size! 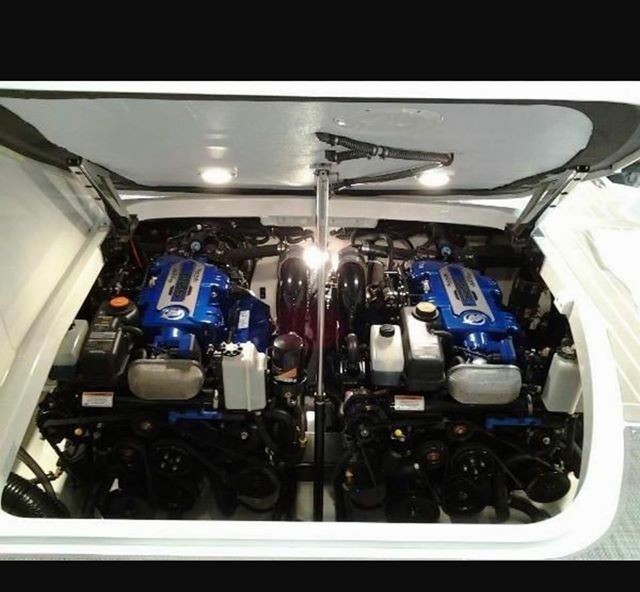 Take a close look at what Formula has to offer, how this boat has been equipped and you should find this Formula 400 SS to be a welcoming boat! 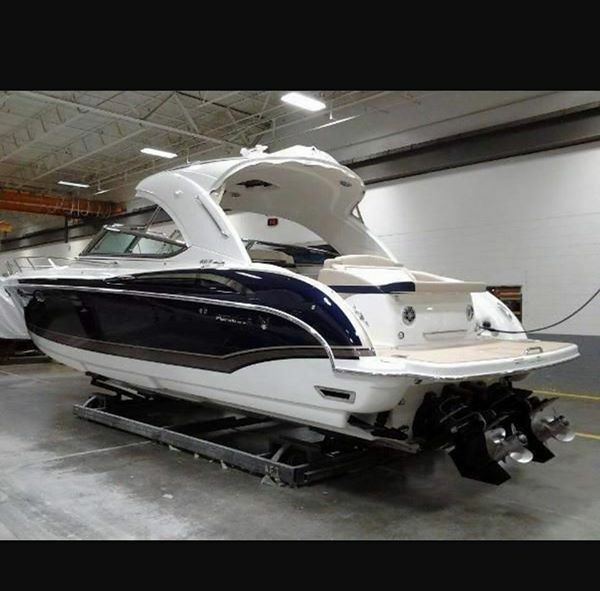 BUY A LOADED LIKE NEW 2017 FORMULA AT A USED BOAT PRICE!! $20,000.00 SPRING PRICE REDUCTION 4-4-19CALL TODAY FOR MORE DETAILS! 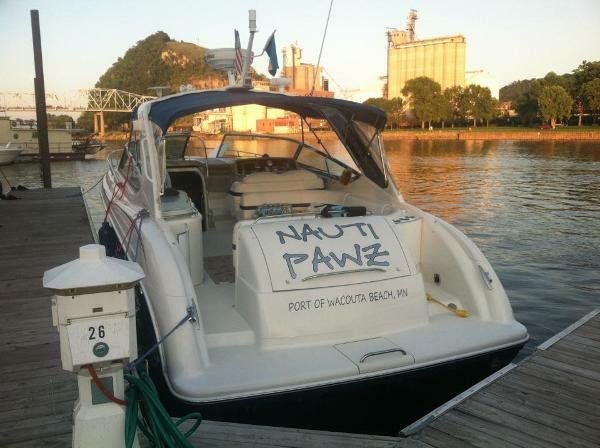 !THIS BOAT WILL NOT LAST DON'T MISS IT! 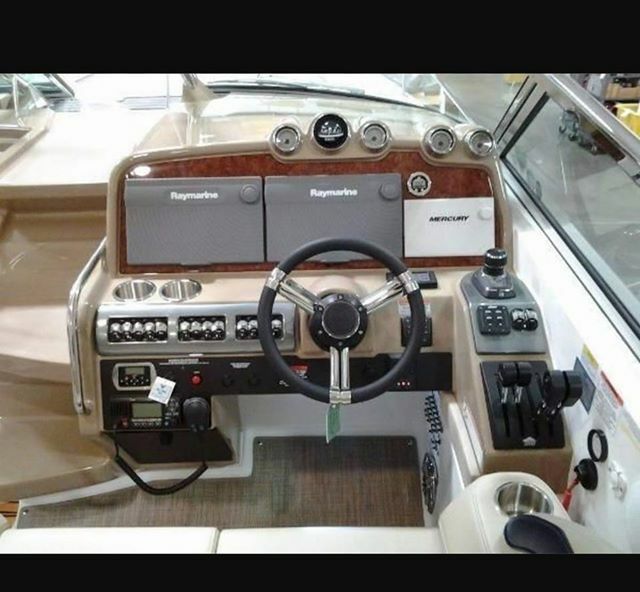 Added Options:Black Livorsi DTS Shifter w Axius Joystick ControlsMercury SeaCore Transoms & Drives w/ RemoteRaw Water StrainersRaymarine eS128 GPS Chartplotter w/HD RadarRaymarine Twin GPS Chartplotter w/ Additional eS128Raymarine T303 Thermal Camera16,000 BTU Cockpit Air ConditionerGas Generator w/ Sound ShieldFender ClipsVHF Radio w/ AntennaHardtop w/ Lexan Front ConnectorsUnderwater Blue LED LightsCockpit Blue LED Lighting SystemAll Weather Sunbrella/ SeaMark Canvas- Morning SandWoodgrain Vinyl Decking on Swim Platform Aged TeakWarranty just started April 2017The elite Formula 400 Super Sport is designed and engineered with fluid styling and the best of Formula FAS3TECH ® hull multiplane technology. 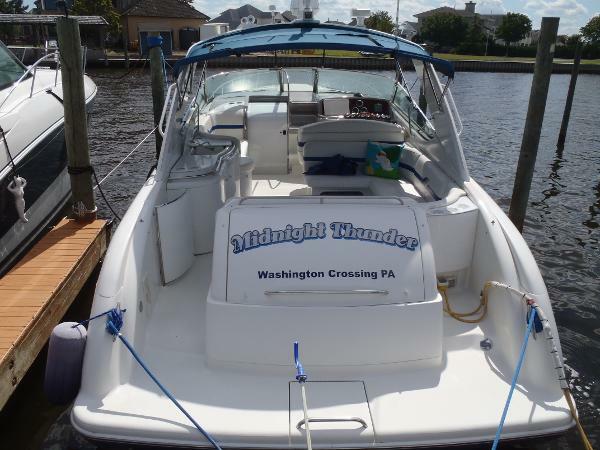 The smooth, exhilarating ride will step up the excitement any day on the water. 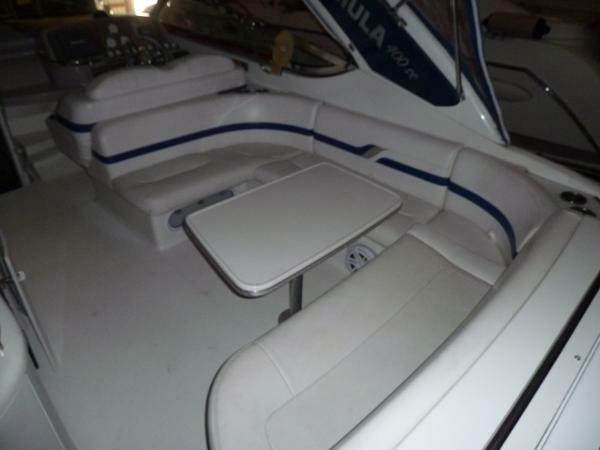 Super Sport design offers a larger cockpit with versatile seating arrangements, featuring the aft facing lounge that easily converts to a full size sunpad, ideal to take part in on-water activities at anchor. With the convenient wetbar, enjoying refreshments is a breeze, while the sleek hardtop balances sun and shade. The spacious cabin features stunning décor themes, including elite Ralph Lauren. The galley is also styled with a blue LED lighted stemware display. The luxurious Ultraleather wraparound lounge, permanent double berth aft and private head welcome all for relaxed comfort. 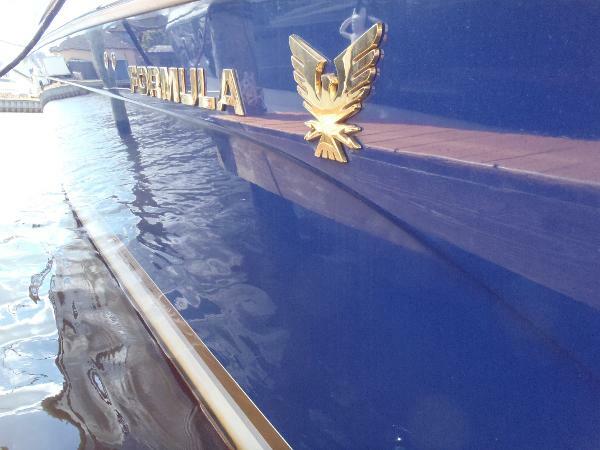 Heads turn in admiration when a spectacular Formula 400 comes into view. 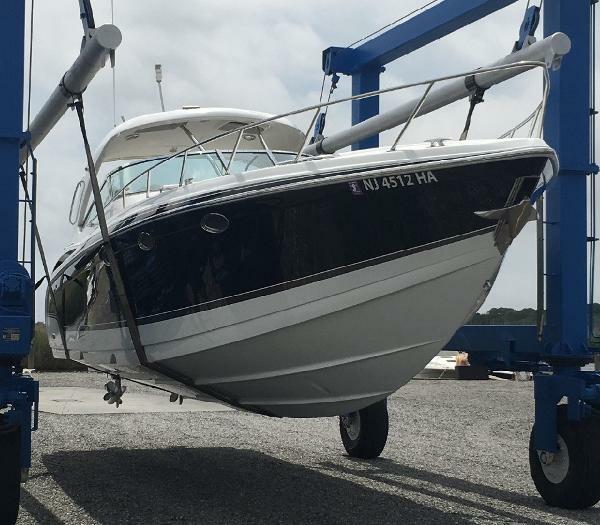 Come See this Extremely well maintained Formula 400 SS Powered Mercruiser Big Blue 500 EFI Engines, Generator, Air Condition, Heat and a BOW THRUSTER JUST TO NAME A FEW OF HER OPTIONS.